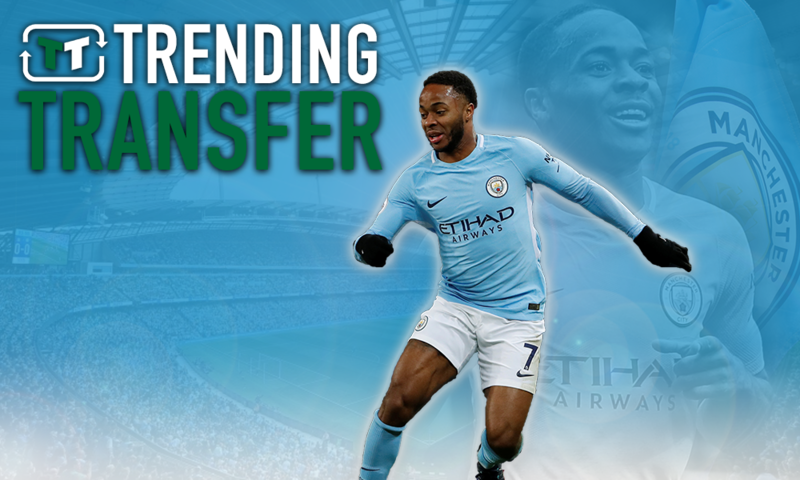 Opinion: If Sterling doesn't agree new Man City terms and leaves, these 2 players would benefit | The Transfer Tavern | News, breakdown and analysis on all things football! Since the arrival of Pep Guardiola, Man City haven’t had too many things to worry about. They’ve been able to land many of their main transfer targets, and on the field, they’ve seen a lot of success too. However, recent comments from Pep Guardiola have indicated that the Citizens are finding something difficult. Following the club’s opening day Premier League win over Arsenal, Guardiola spoke about Raheem Sterling (via Sky Sports) – with the Spaniard seeking a resolution to his ongoing contract saga. After reports earlier this year indicated that talks were not going well, Guardiola’s admission that he ‘counts’ on Sterling seems like another attempt to convince the Englishman to stay. Whilst, at present, there is no suggestion that a departure is on the cards, the lack of certainty regarding his future is a worry for the club, but that doesn’t mean that everyone would be sad if he were to leave. Indeed, a few players are perhaps watching the situation with eagle eyes, with the future of Sterling likely to align directly with how the next few years could pan out with a few other players. In fact, the prospect of a potential Sterling departure would be a good thing for these 2 Man City men – agreed? Phil Foden looked good for Man City in the Community Shield, but at present, a route into the first team for him looks highly unlikely. The Citizens have so much depth going forward, and whilst that’s obviously a good thing for the present, it does hamper preparations for the future somewhat. It’s tough for Pep Guardiola to justify giving a young player a chance when he’s got millions of pounds worth of talent on the bench, and so it’s tough to see Foden getting a chance in the first team beyond the odd cup game. The departure of Sterling, though, would remove a pretty significant barrier for Foden – and that could be all that he needs. Able to play across the attack, Foden would undoubtedly see his prominence rise if one of Man City’s biggest names were to leave. 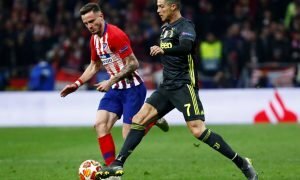 Furthermore, as a homegrown talent, he would be able to add to Man City’s quota in that regard, which is important given the lack of top-tier homegrown talent that is currently available. Bernardo Silva may have started this season with a bang, but the Portuguese’s first season in England was far from perfect. 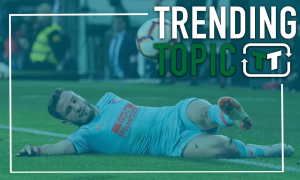 Granted, he had a very solid campaign, and he made a significant impact – but with just 15 Premier League starts, he could have been more involved. He’s perhaps best used on the right, and that’s primarily where Raheem Sterling featured last season. 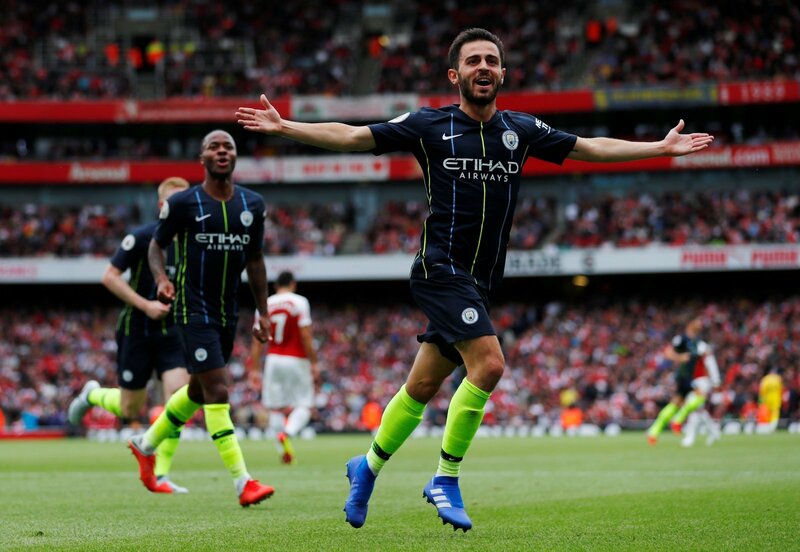 Like Foden, then, Silva may see a significant increase in his prominence if his main competitor wasn’t at the club any longer. 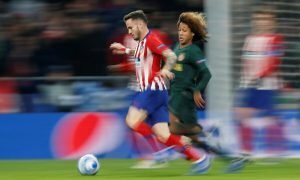 The attacker has bags of quality, and Guardiola would be able to replace Sterling with ease given his quality. Furthermore, at just 24-years-old, he’d be a long-term solution too.